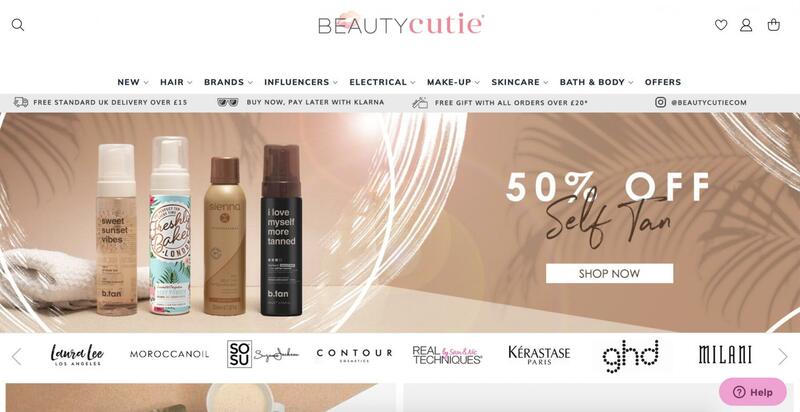 BeautyCutie offers the latest beauty products in an online beauty store, from hero brands to beauty influencers. Buy now pay later with BeautyCutie. Shop now.